The OSCE Italian Chairmanship has organized the international workshop “Protection of Human Rights Defenders: good practices and the role of Italy”, that will be held on 18 June 2018 at the International Conferences Hall of the Ministry of Foreign Affairs and International Cooperation in Rome. The workshop aims to consolidate knowledge of the issues related to the protection of Human Rights Defenders, to analyse the various tools envisaged by the relevant OSCE and EU guidelines, i.e. the Action Plan on Human rights and Democracy launched in July 2015, and to analyse good practices from other countries and make proposals to improve the coordination among OSCE and EU member states, with a focus on Italy’s possible role. In 2018 Italy will chair the OSCE and it could play a leading role in advancing the implementation of the UN Declaration on Human Rights Defenders, in its 20th anniversary. The Italian Chamber of Deputies adopted a resolution on the matter in early 2017, while the Human Rights Committee of the Italian Senate held a series of hearings, including one with the UN Special Rapporteur on the situation of Human Rights Defenders, Michel Forst. 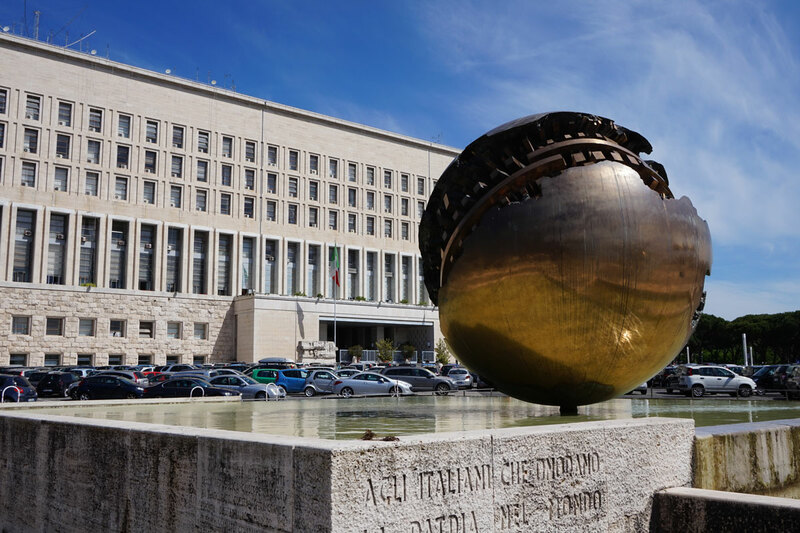 Since then, the Italian Ministry of Foreign Affairs and International Cooperation has engaged in a constructive dialogue with the Italian civil society network ‘In Difesa Di’, composed of 30 NGOs and organisations concerned with human rights, the environment, international solidarity and the rule of law. One of the proposals that came out of these discussions was an international workshop on best practices for the protection of HRDs and the role of Italy. Meanwhile, the Autonomous Province of Trento has adopted a resolution for the creation of a protection (“shelter”) programme for Human Rights Defenders at risk, the first of its kind in Italy, leading administrations elsewhere to express an interest in doing likewise. The workshop will therefore offer an unprecedented opportunity for a constructive dialogue with selected representatives of Ministries of Foreign Affairs, EU and OSCE protection programmes, civil society organisations and other institutions active in this field. For further information: please, download the programme below.